Social media has shrunk our world to the point that now you can reach a targeted global audience with the click of a mouse. Social media is especially valuable in the real estate industry, allowing realtors to instantly connect with targeted buyers and sell your home faster than ever before. Here are a few of the social media tools your realtor will use to sell your home. Facebook is tops when it comes to social media, and local Realtors have discovered how to promote their listings using Facebook pages. In these technological times, the most successful Realtors know that to compete they must use the internet for leads and will have their own personal page and business page. Now, with Facebook, they can create a single page dedicated specifically to your home listing. The listing can host high-quality pictures and videos of your property, details about the house, as well as pricing, measurements, and contact information for interested buyers. The unique page promoting your house will be shared with a targeted audience of prospective buyers who have shown an interest in buying a home. Your Realtor will use the page to promote your home on other Facebook pages as well as other social media accounts. When potential buyers comment or have questions, you and your realtor can monitor the page and reply instantly to their concerns. Pinterest is a social media site where you can post high-quality images of just about anything. Real estate agents have discovered they can use Pinterest to get leads and drive traffic to the Facebook page promoting your house for sale. They simply create local boards and build a community of followers that help to grow the popularity of the boards, exposing it to more potential buyers. 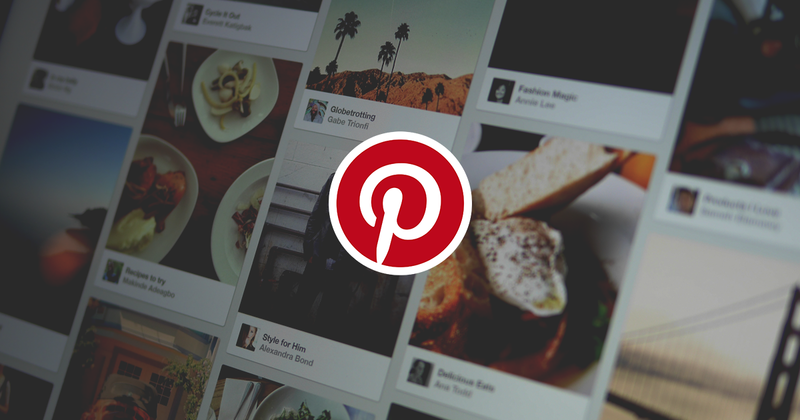 One of the biggest benefits of using Pinterest is that your realtor is going to encourage other realtors or sellers to collaborate on the board, helping explode the views and get a larger audience to the posts. Building a digital community of potential buyers, means that each time you post a new picture of the house, it is instantly seen by Pinterest users! When selling your home, you want to be able to get your listing in front of the right buyers as quickly as possible. Unlike advertising in the newspapers or real estate magazines, Facebook ads work the opposite way. Rather than your realtor spending time and money hoping the right buyer sees their ad in the local newspaper, the Facebook ad only appears on the pages of Facebook users who express interest in the local real estate. If the user searches for a home in your town on Facebook or Google, then your Facebook ad will appear prominently in front of the user. Now if these users are aggressively looking for a house, they will be lead right to the Realtor’s website or Facebook page promoting the property. From there, these potential buyers can request a showing or follow the links for more details about the property with a few clicks of the mouse. Perhaps the biggest advantage for your Realtor to using social media when trying to sell your home is the ability to create videos that give potential buyers a chance to tour the house from the comforts of their home. YouTube is the number one social media site for videos, and millions visit the site daily, including those promoting real estate listings. Your Realtor can craft a stunning virtual tour of your property, and promote it to people searching for real estate in the area. The biggest advantage to using YouTube videos in real estate marketing is that your realtor can link to the video on their Facebook page, in e-mails, on Twitter, and even LinkedIn. This social media platform also provides your Realtor another benefit, after the video has 100 unique views, it gets picked up by Google Search for real estate and now your listing is exposed to a global audience. Real estate agents can include a powerful call to action links under the video to help create a list of contacts and to schedule showings. Most Realtors have discovered that if they have clients buying a home or selling a house, they can get maximum exposure by utilizing Twitter to reach potential buyers. Your realtor knows that when it comes to selling your home, local leads are a premium. By using the Twitter hashtags, they can get more eyes on their listings instantly. By using the right realty hashtags, your listing agent can get all the traffic from the top search terms to see their listing hour after hour. Realtors have discovered that they can reach a larger targeted audience for far less money and in less time by simply using Twitter hashtags. 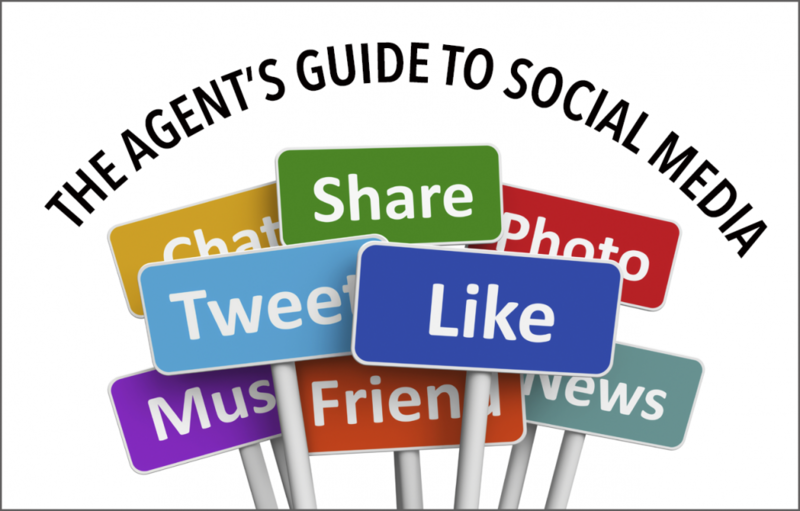 The more social sites your Realtor is utilizing, the more potential buyers will have instant access to all the details concerning your listed property. With leads coming in from multiple social media platforms at the same time, all your realtor will have to do is schedule the showings and continue to drive more traffic to the videos and pages promoting your home to get you the best offer.